Father, I have had enough. I’ve been struggling with this wonderful, strange little poem for about a week now. 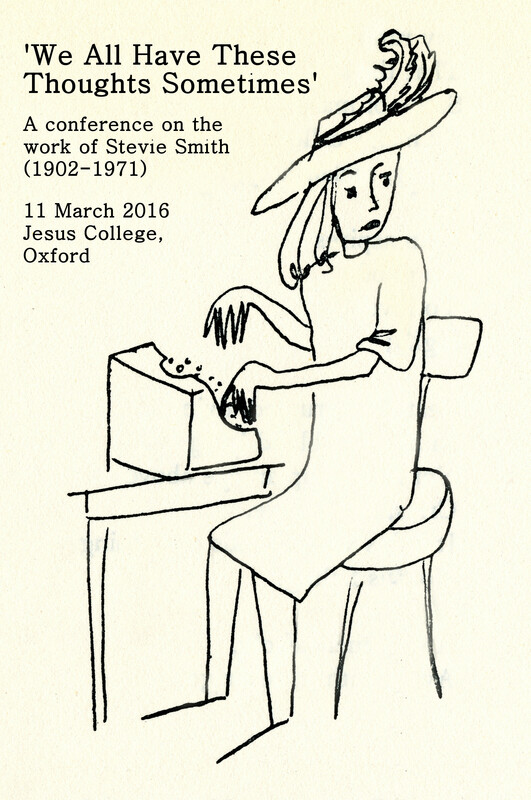 It seems to sum up so many of the things that interest me about Stevie Smith. In other words: what you do doesn’t matter. You’ll still end up in the same place. Suddenly, though, she seems to change tack. She’s going to do something, we think. She’s going to fight back. The poem’s building to a climax, with dramatic, Biblical language. But what does she say to God? What does it mean to say you’ve had enough? It’s barely even a complaint. It’s a statement of fact. The speaker couldn’t have said anything more banal, more aclimactic. And what does she expect to happen? Even if we allow a plaintive note to creep into our reading of the line, it’s still just a woman moaning to God. What does she think he’ll do? Why would he listen. It’s not enough. And yet it’s absolutely enough. The poem ends. And perhaps the speaker’s life ends too. An almost invisible, inaudible gesture. It does nothing and yet it does everything. What does it mean when such a small, anticlimactic remark manages to have – possibly – such a big effect?